Welcome to the HW Stangs Vault! This page includes pictures of some of the rarest Mustangs out of my private collection. Included are redline Mustangs, prototype Mustangs, wheel variations, and other different hard to find variations! This color is the rarest of the Mustang Turbo's! 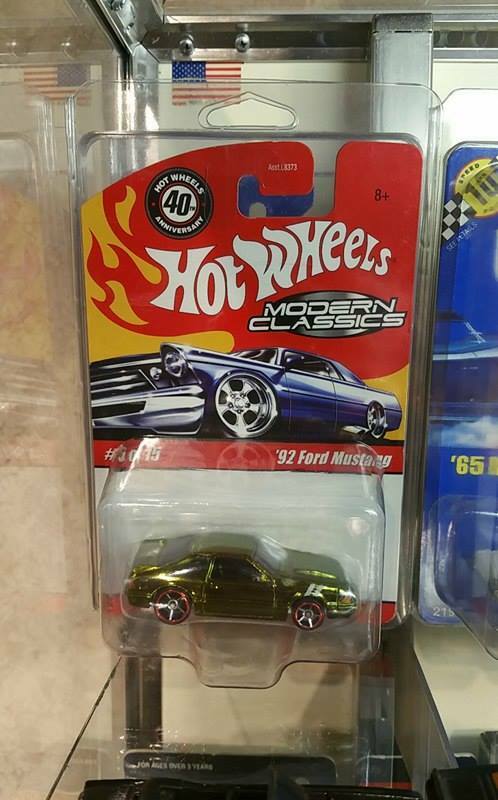 This Mustang was at the end of the last batch of the 2008 batch but the series got cut short and was ended early, making this Mustang very hard to find. 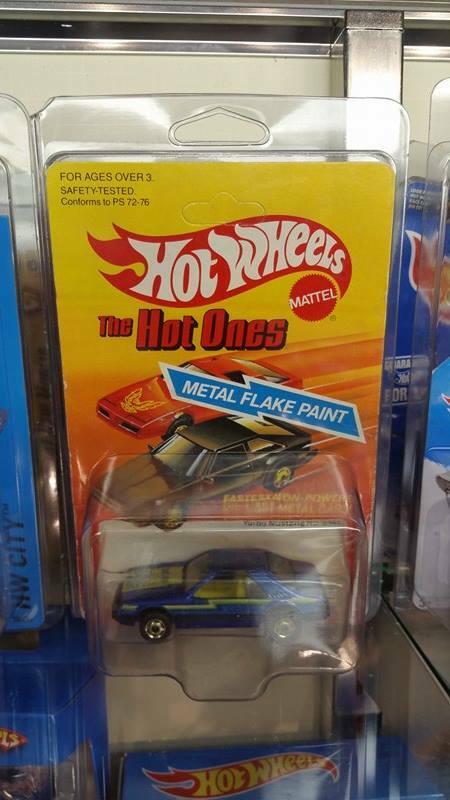 This Red Line Club release of the OHS Custom Mustang was released as a replica of the OHS Mustangs released back in 1968. It's serially numbered out of 3000. This was yet another series that got ended short, making this Mustang very hard to find. This '65 Mustang Convertible first came out in 1988 in the Park-N-Plates series, but had red interior. It was later released as a short run on the #26 blue card with tan interior. 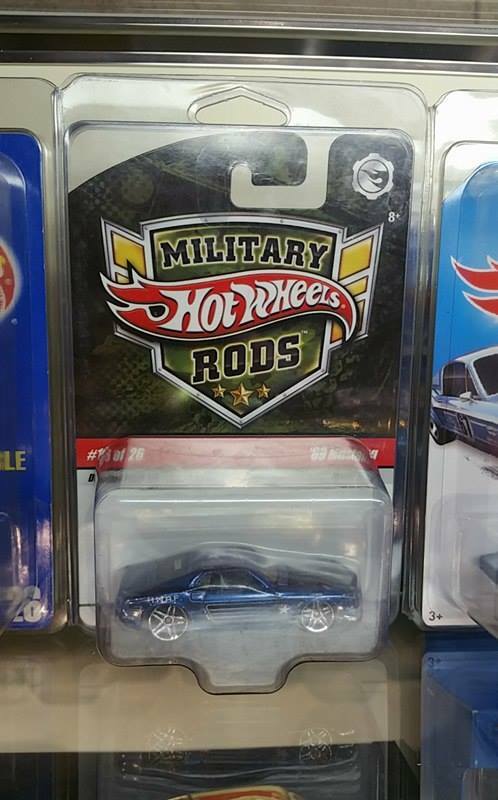 This is one of the hardest blue card Mustangs to find! 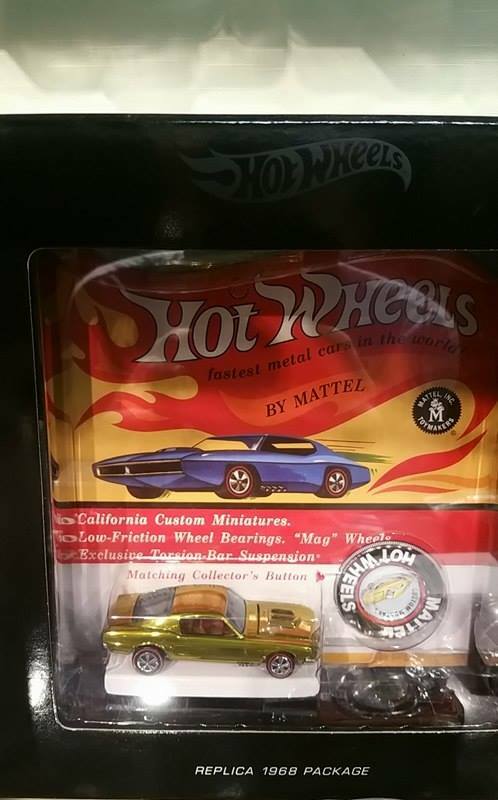 This 1975 redline release of the Mustang Stocker is one of the rarest, if not the rarest redline Mustangs. 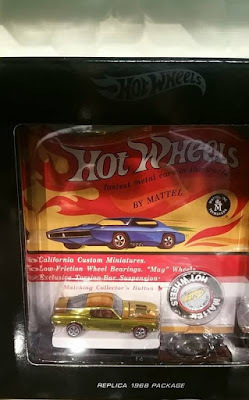 It was an alternate color to the yellow Mustang Stocker, also released in 1975. If it's not the rarest, it's for sure right behind the in-store display watermelon color Custom Mustang redline. 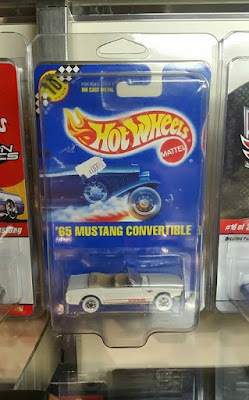 The enamel white Mustang Stocker is very hard to find in near mint condition!